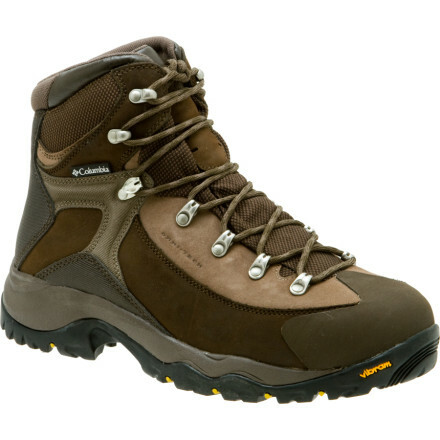 This is a good boot, which once broken in is comfortable and posses good traction in most conditions. I've had mine for about 6 months and they've logged about 100 miles. They still keep water out, remain comfortable and support the foot and ankle well, and the laces haven't frayed. On the negative side one of the lace hooks broke and this is a pain in the keester. I am looking into what can be done to correct this. I have wide feet (high volume) and find that the way I lace up makes a difference on the pressure on my usual hot spot on my right foot, but most of us lace boots differently for different feet anyways. If you have medium to low volume feet and desire a good boot give this boot a try. If you have high volume feet (like this Canadian sasquatch) try to find these in a wide size. 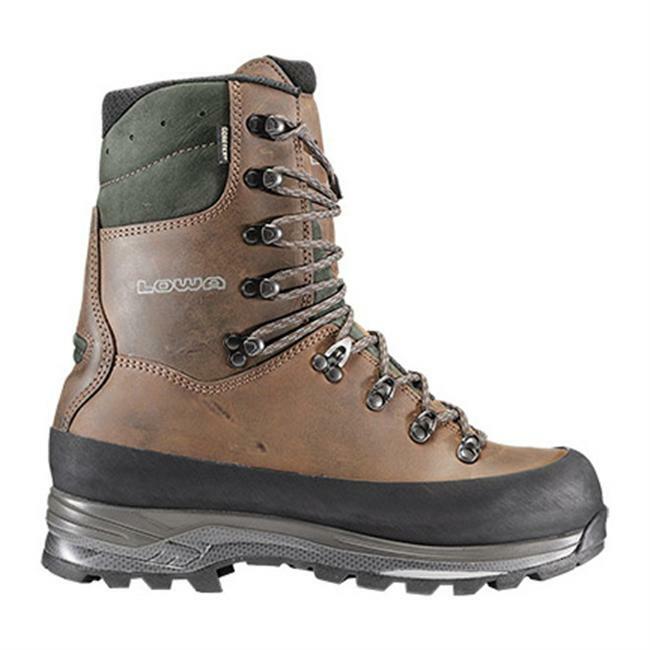 Overall, they are a very good boot that does what they say they will do, are very affordable for most budgets (wich means alot to most of us), and are built to last. The Columbia Daska Pass OT is not available from the stores we monitor. It was last seen July 1, 2013	at Columbia.